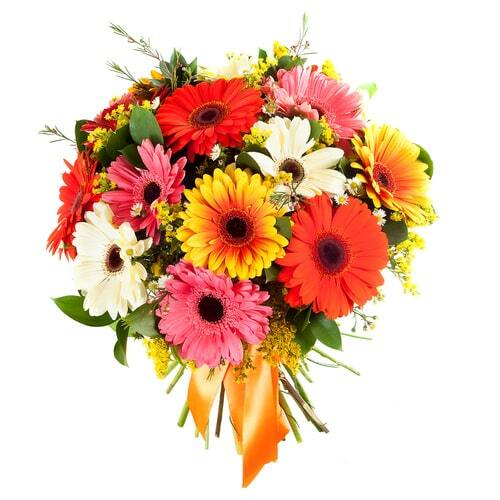 A mother is always a super mother ! 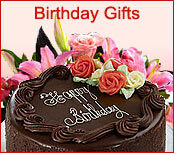 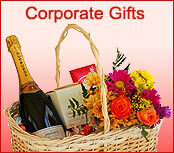 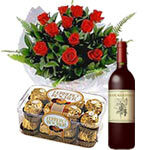 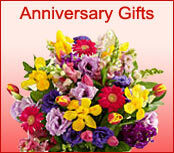 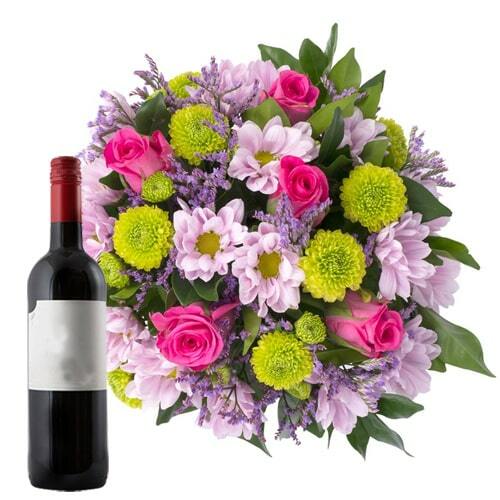 This year send her Mothers Day flowers and gifts that remind her of what a great mommy she has been over the years. 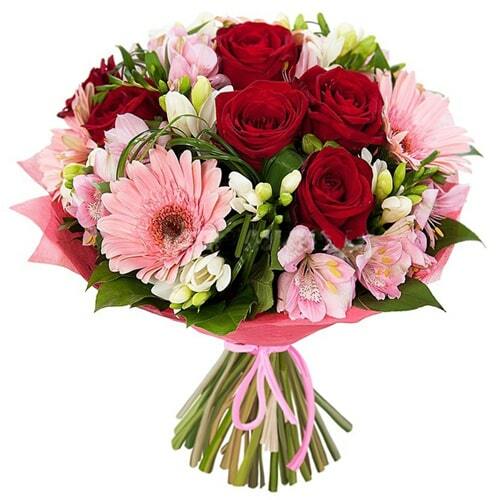 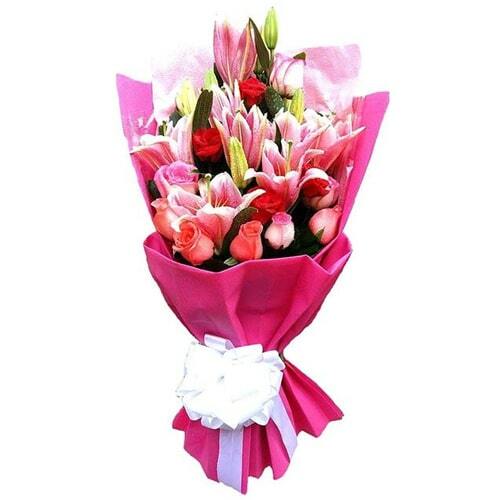 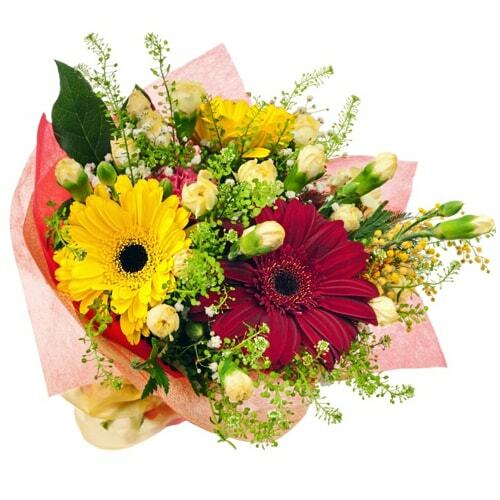 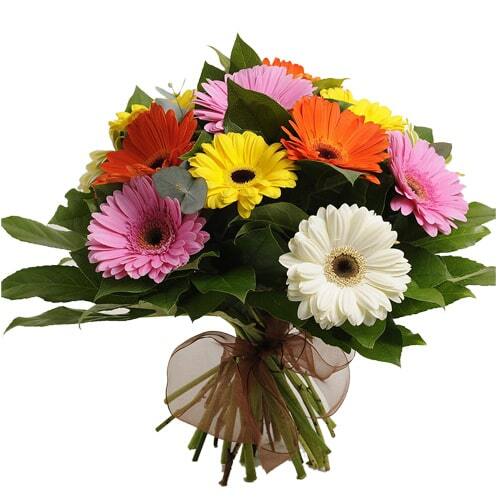 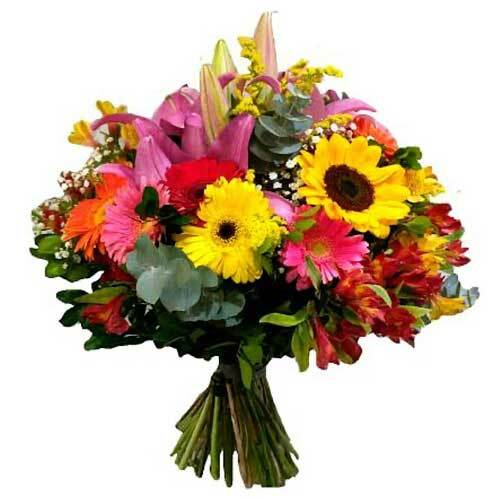 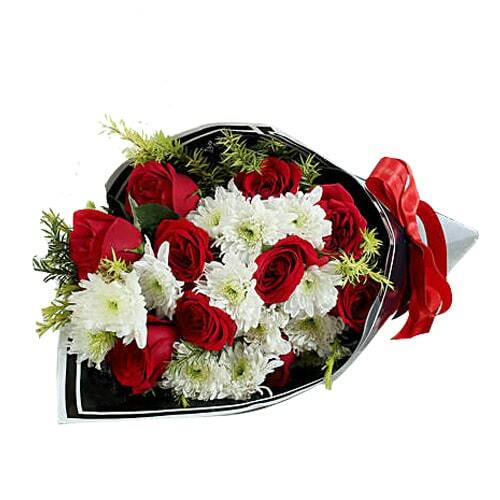 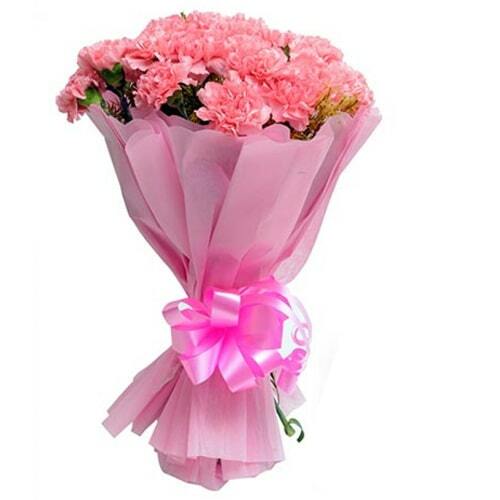 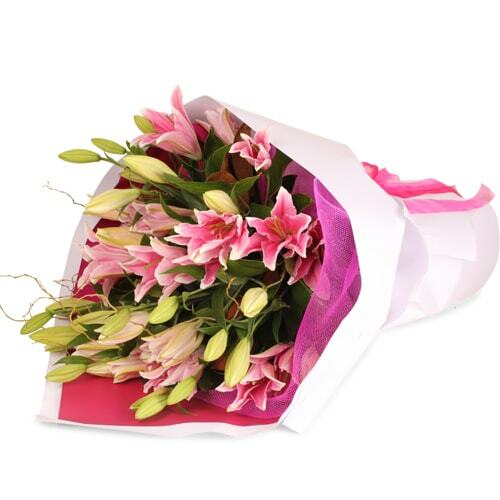 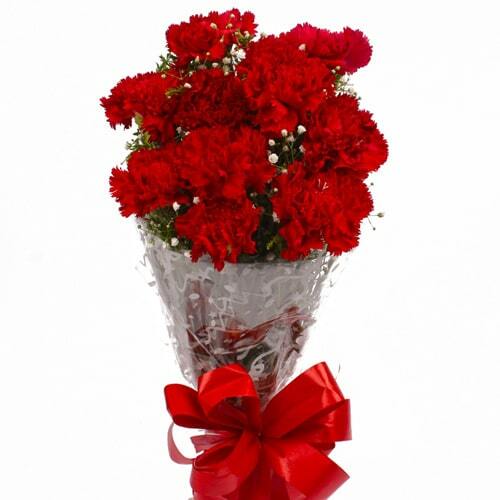 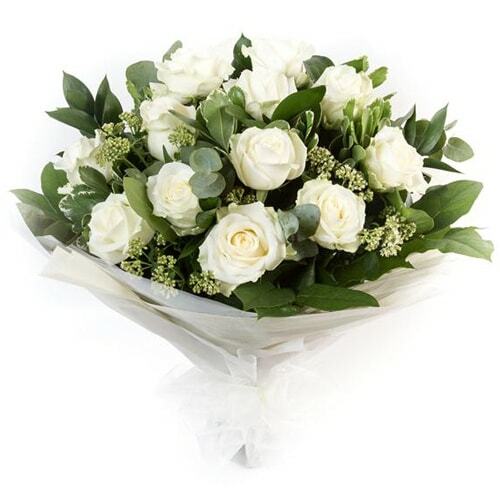 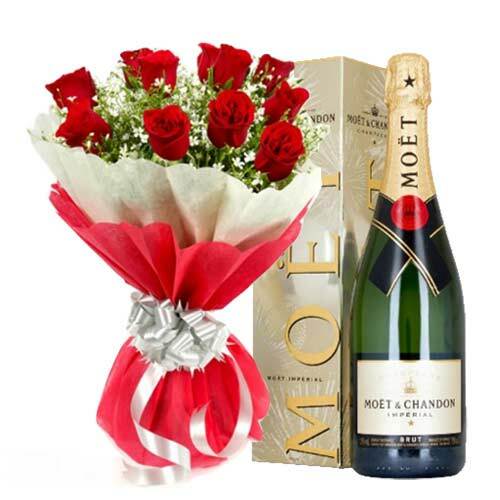 We have brought for you an elegant range of flower bouquets to your love-filled gift baskets for delivery in Gunma. 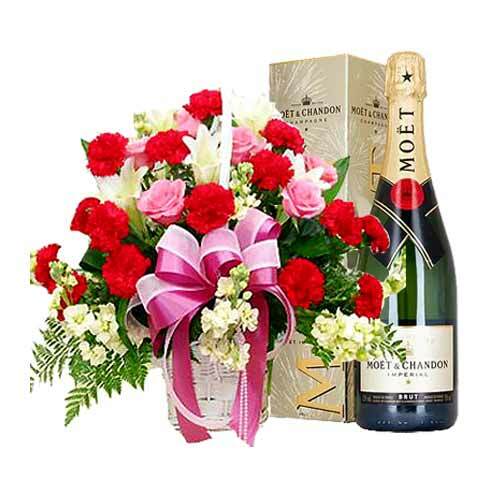 You can select a Mom’s day present she will cherish.You can surprise with original Mother's Day flower arrangements of Carnations or send a perfect gift of blooming plants, gourmet food baskets and keepsake gifts will make her smile brighter than ever before. 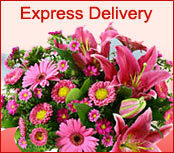 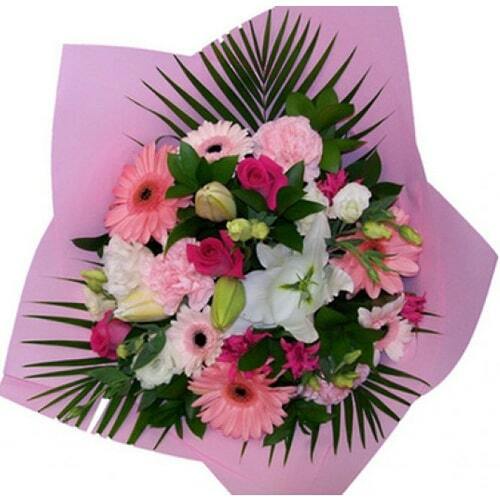 We can deliver your Mother’s day gifts same day in Gunma.